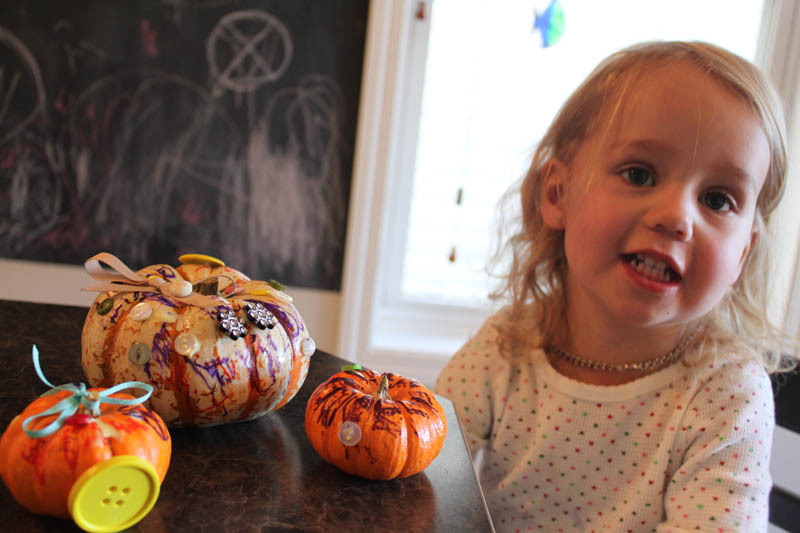 I love your pumpkins! 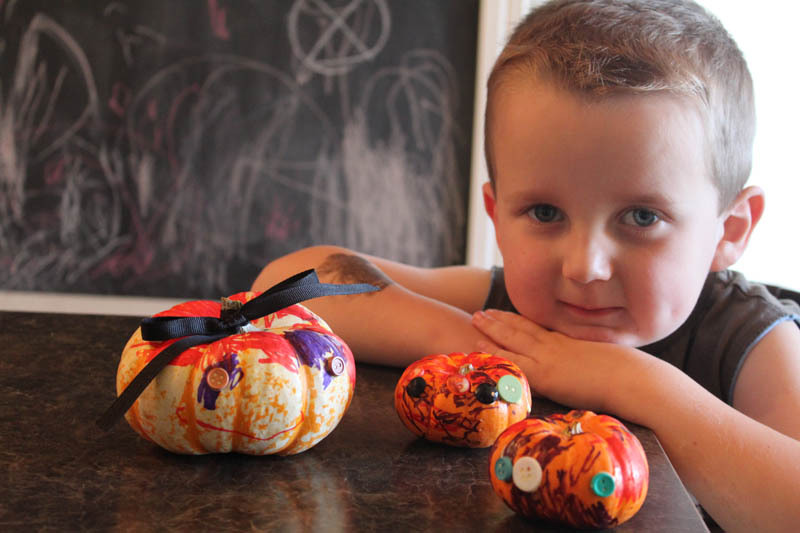 Those are awesome! 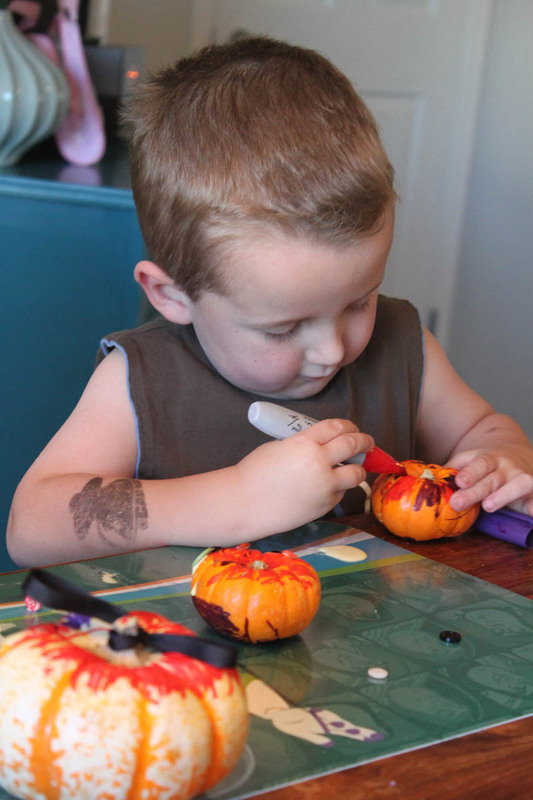 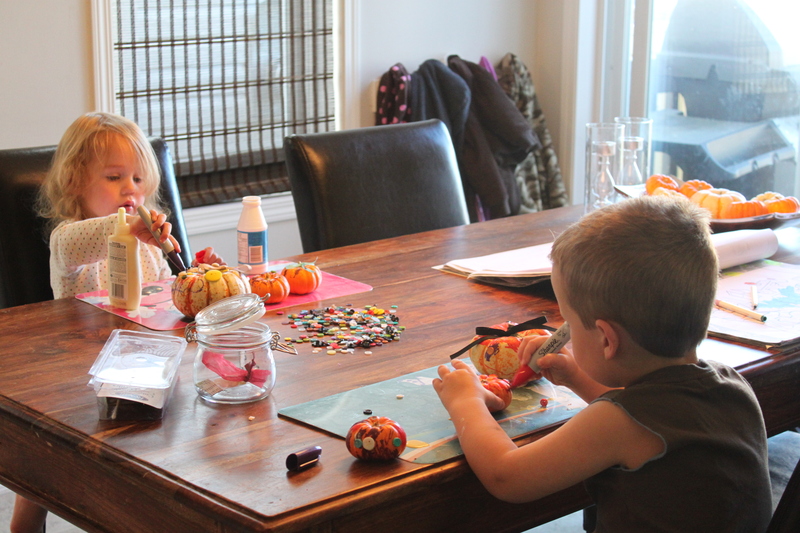 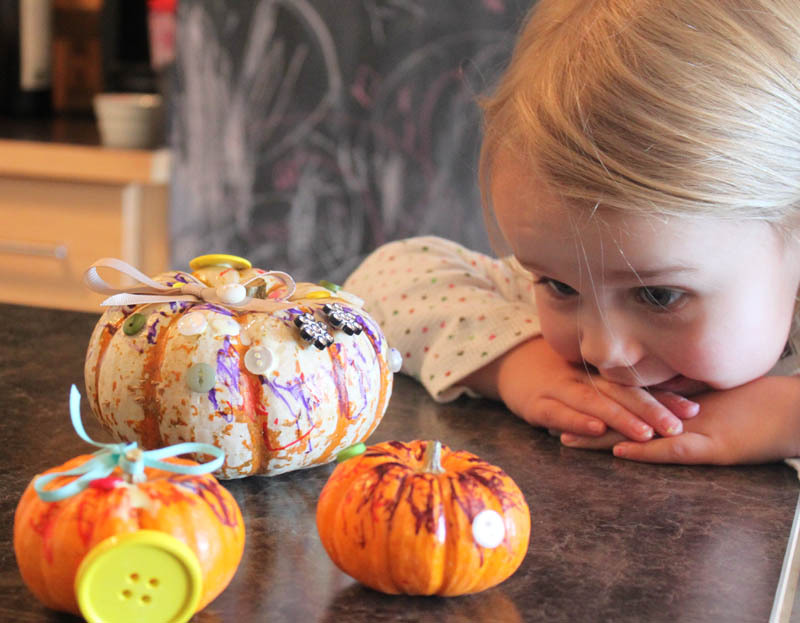 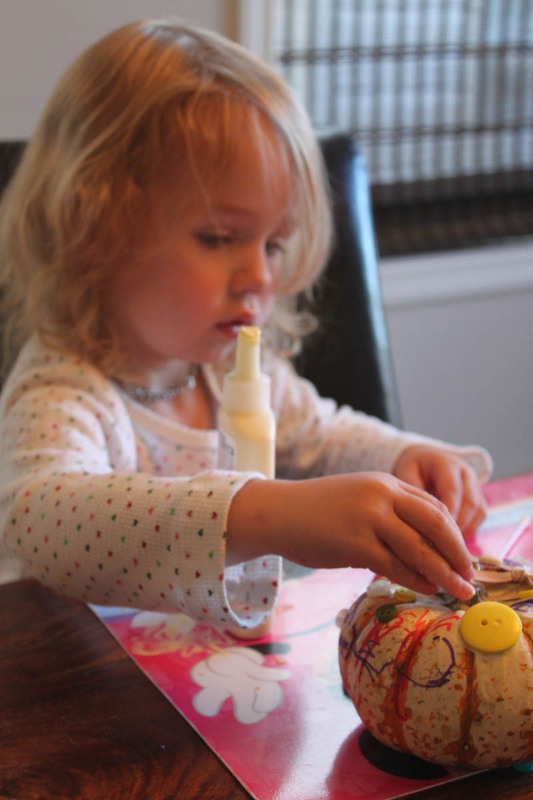 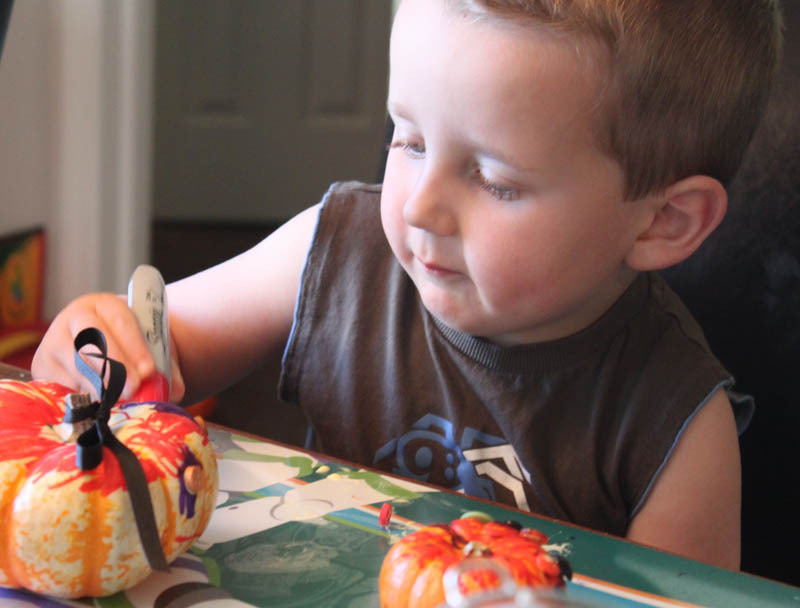 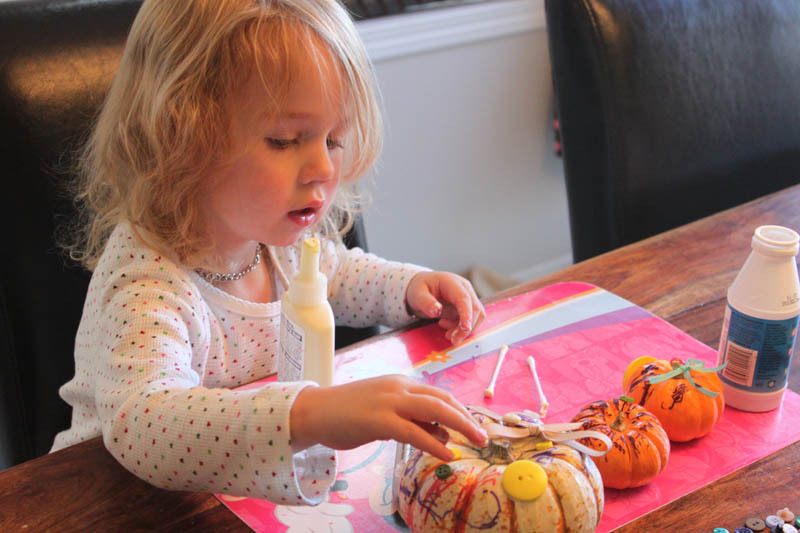 We are making painted pumpkins this weekend with the kids, and I can’t wait.